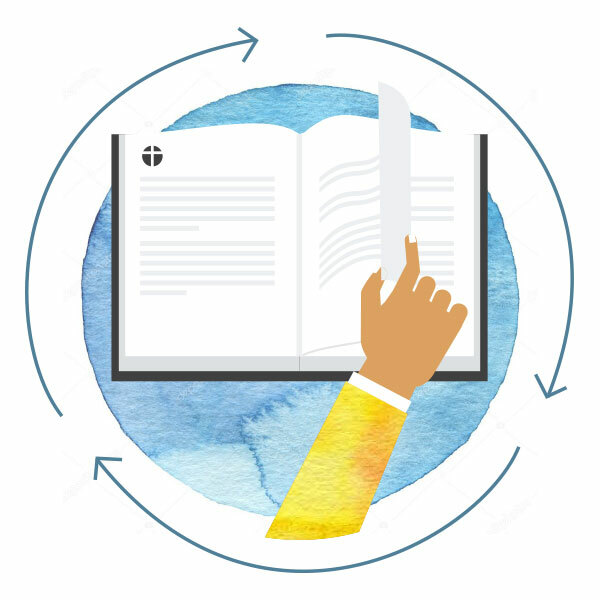 The Gospel Project provides chronological, Christ-centered Bible studies that immerse your entire church in the story of the gospel—God’s plan to rescue His people from sin through His Son, Jesus Christ. We invite you to experience these studies firsthand by downloading the first session for each age level: adults, students, kids, and preschoolers. There’s no obligation to buy. This is the actual first session for each age level from our new study cycle that begins in Fall 2018. We encourage you to review, share with your ministry team, and use in your groups as you see fit. By signing up, you agree to receive information regarding The Gospel Project and other LifeWay resources. In the fall of 2018, The Gospel Project begins a new, three-year chronological study plan for all ages.